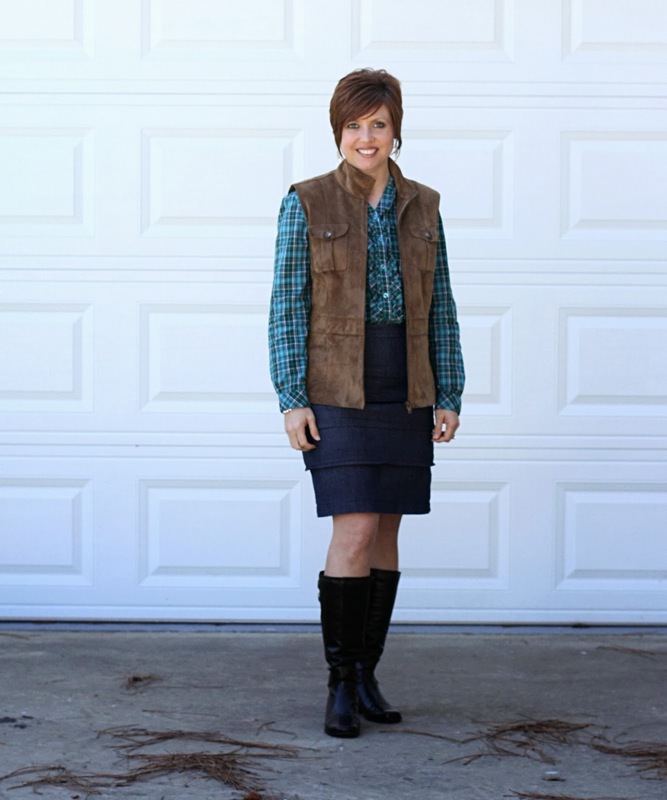 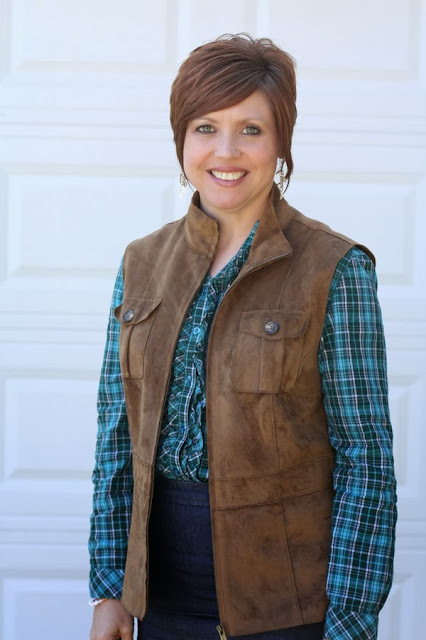 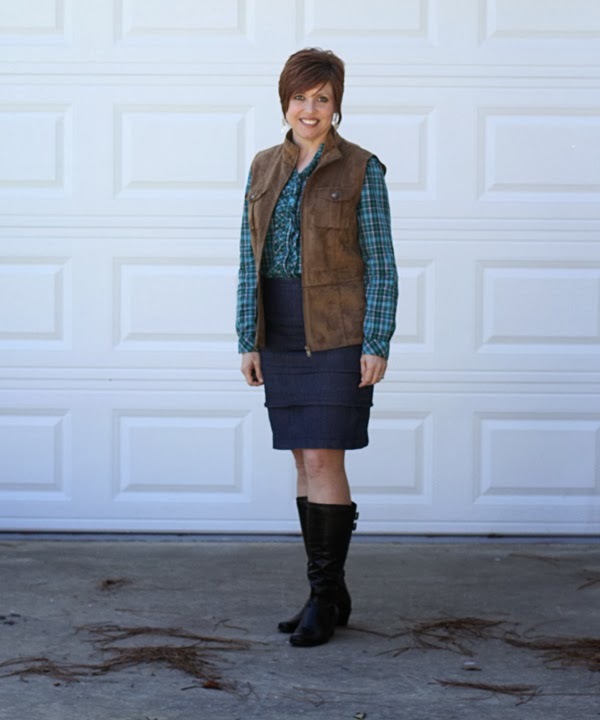 I'm loving plaid this fall and vests. I was super excited to find this vest at my local thrift store for $8.00. A little pricier than most thrift stores but worth it for the condition it's in.